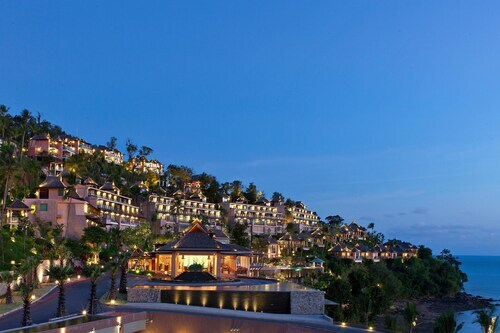 Phuket Highlights is one of the most popular experiences available here. For more activities, check out our Phuket things to do page. Nestled on the beach, this Ratsada resort is 1 mi (1.6 km) from Koh Sirey Temple and 2.3 mi (3.7 km) from Ratsada Pier. Saphan Hin and Suan Luang Park are also within 6 miles (10 km). Situated in Ratsada, this hotel is within 1 mi (2 km) of Koh Sirey Temple and Ratsada Pier. Phuket Trickeye Museum is 2.3 mi (3.8 km) away. 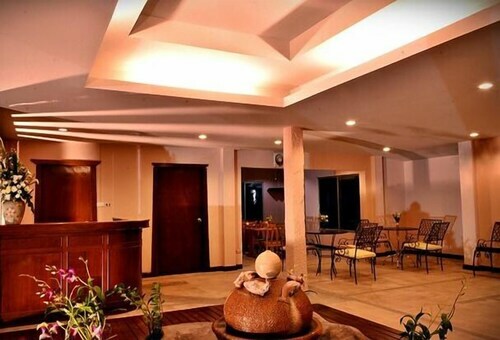 Situated in Ratsada, this hotel is 1 mi (1.6 km) from Koh Sirey Temple and 2 mi (3.3 km) from Ratsada Pier. 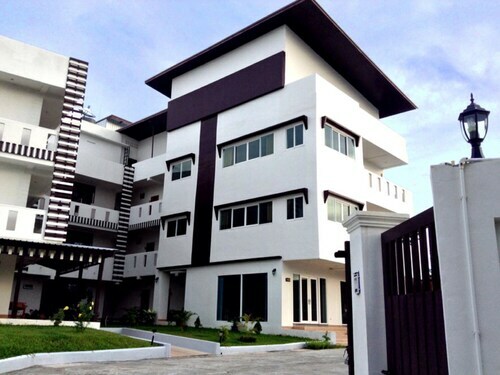 Bangkok Hospital Phuket and Phuket Trickeye Museum are also within 6 miles (10 km). 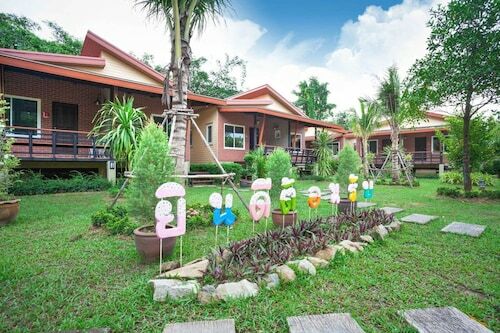 Situated near the beach, this hotel is 0.7 mi (1.2 km) from Koh Sirey Temple and 1.9 mi (3.1 km) from Ratsada Pier. Bangkok Hospital Phuket and Phuket Trickeye Museum are also within 6 miles (10 km). Situated by the sea, this hotel is within 1 mi (2 km) of Koh Sirey Temple and Ratsada Pier. Phuket Trickeye Museum is 2.2 mi (3.6 km) away. Nestled on the beach, this Ratsada aparthotel is 1.9 mi (3 km) from Koh Sirey Temple and 2.8 mi (4.6 km) from Ratsada Pier. Suan Luang Park and Khao Rang Hill View Point are also within 6 miles (10 km). 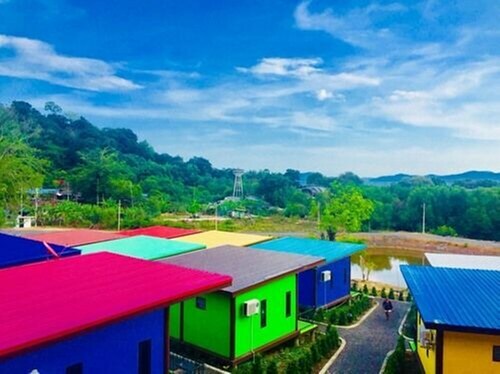 Situated in Ratsada, this hostel is 0.9 mi (1.5 km) from Ratsada Pier and 2.2 mi (3.5 km) from Phuket Trickeye Museum. Robinson Department Store and Phuket Baba Museum are also within 3 miles (5 km). 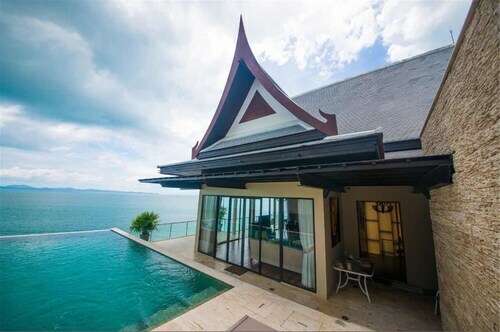 Situated in Ratsada, this villa is 2.1 mi (3.3 km) from Koh Sirey Temple and 2.6 mi (4.1 km) from Ratsada Pier. Bangkok Hospital Phuket and Phuket Trickeye Museum are also within 6 miles (10 km).